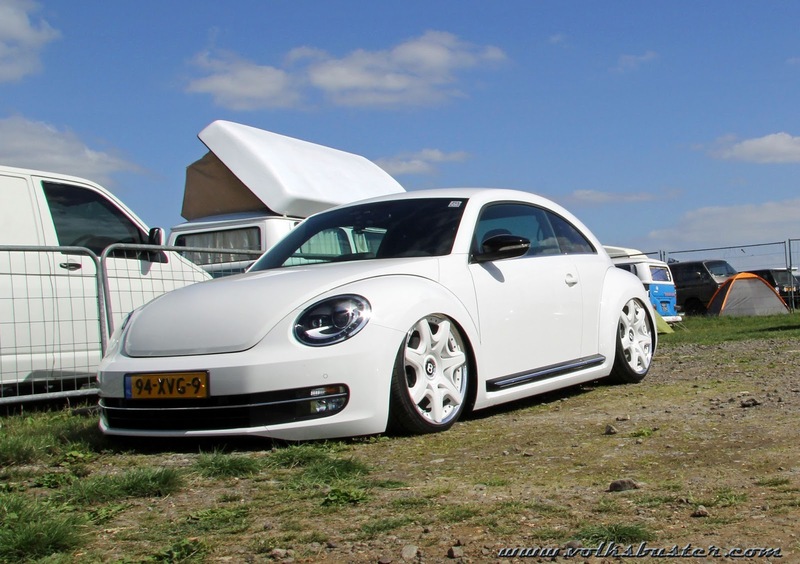 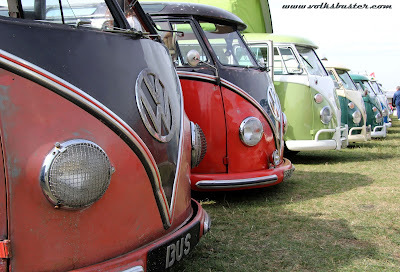 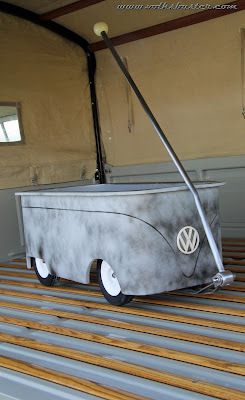 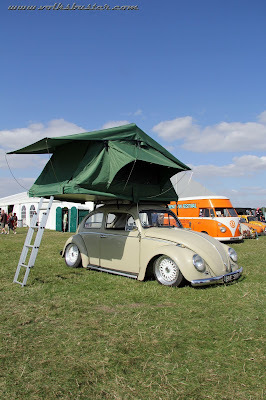 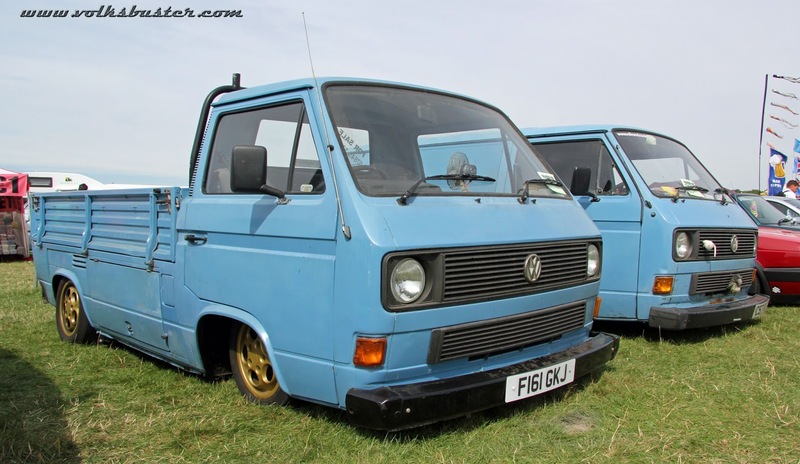 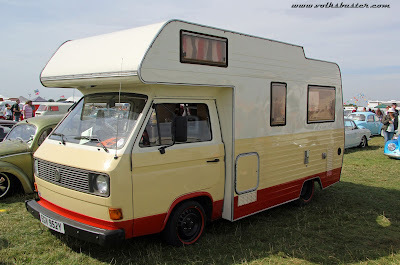 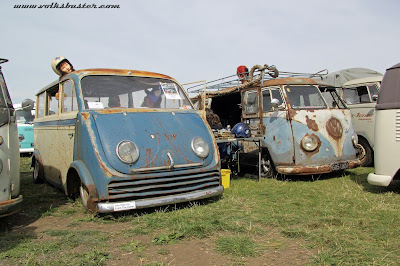 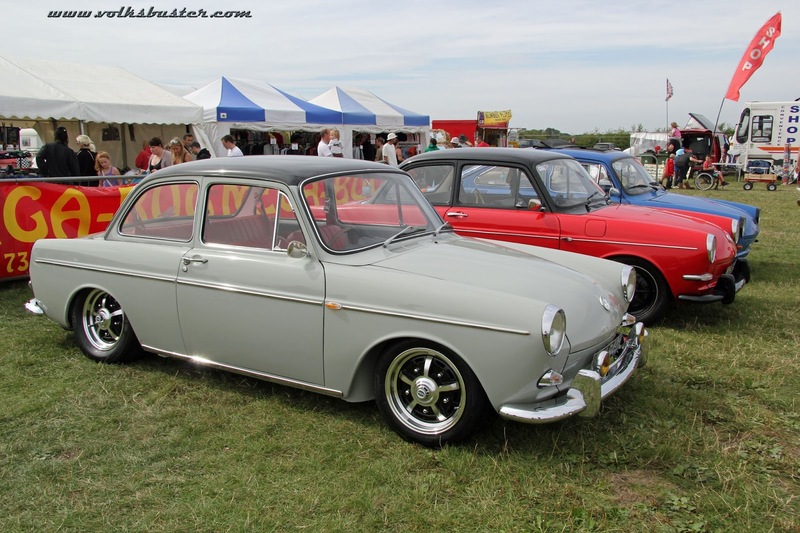 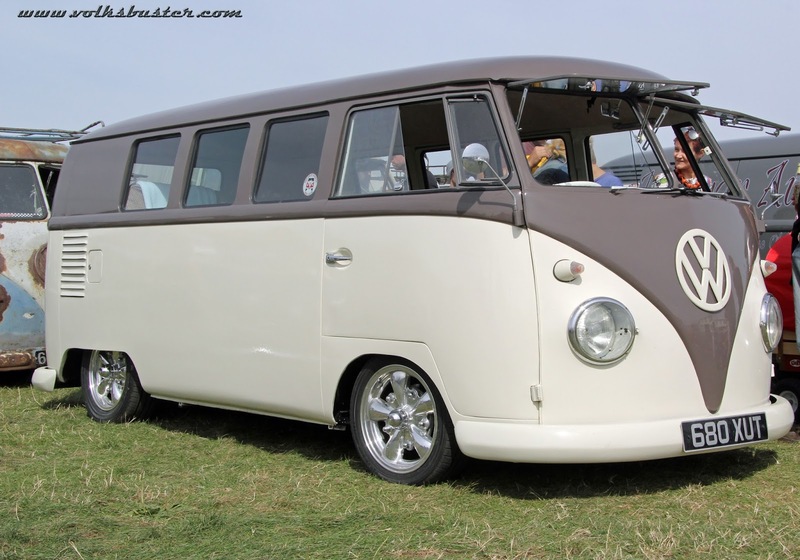 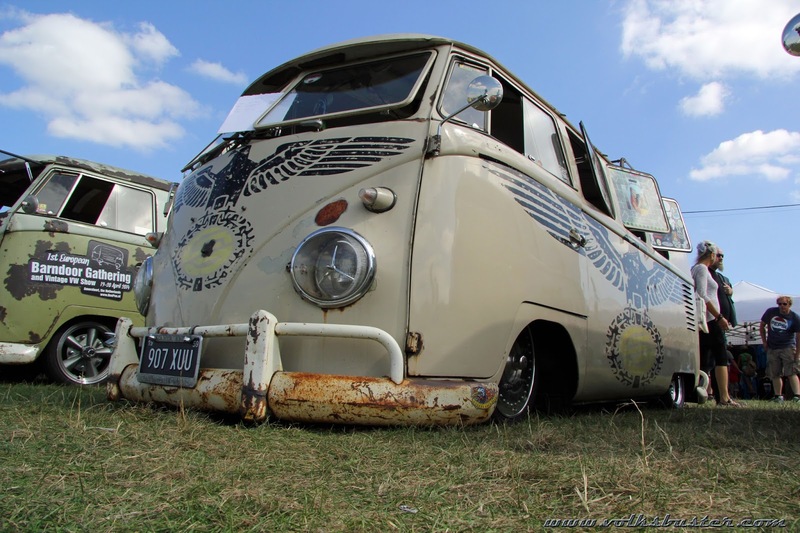 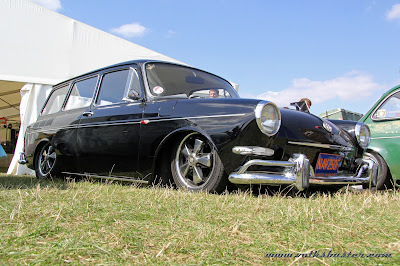 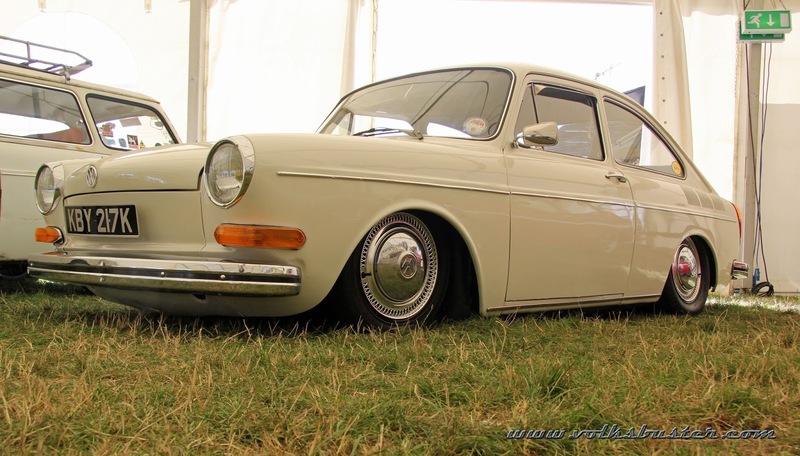 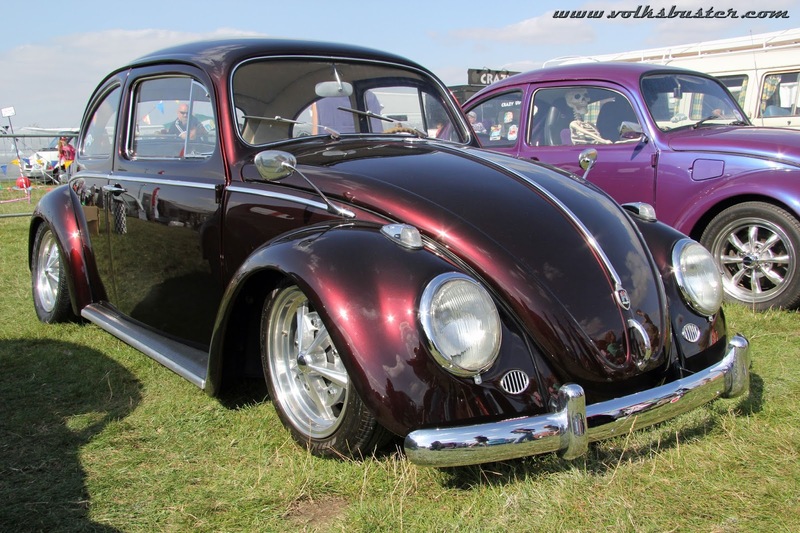 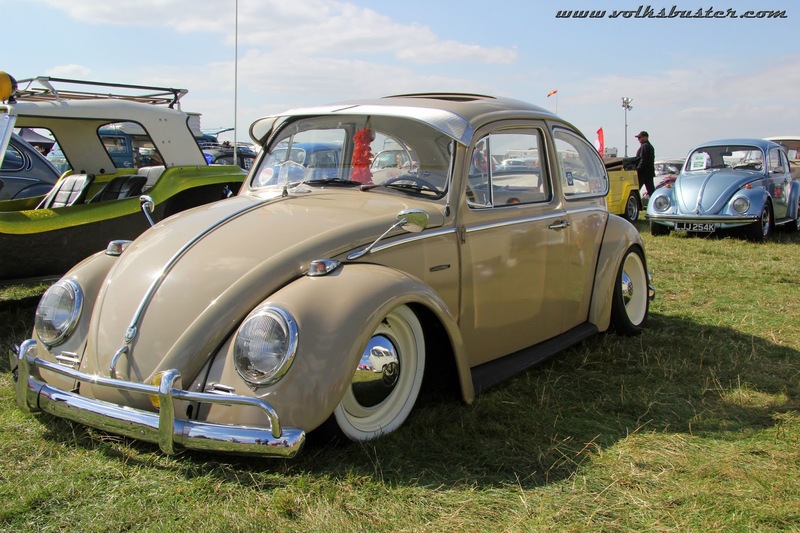 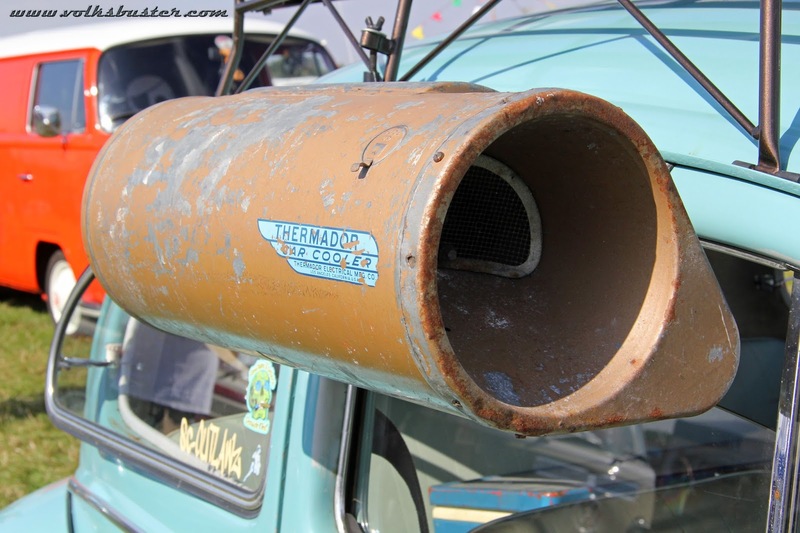 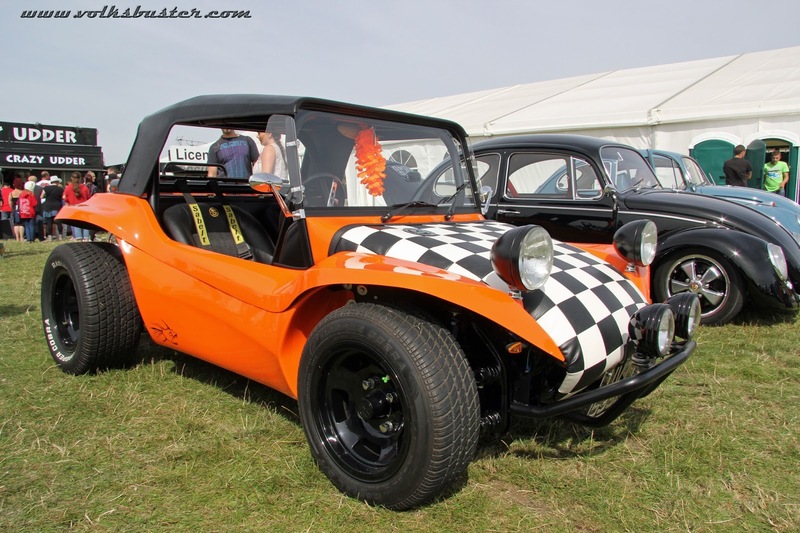 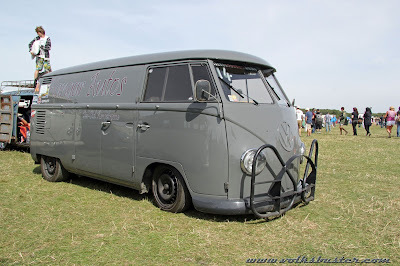 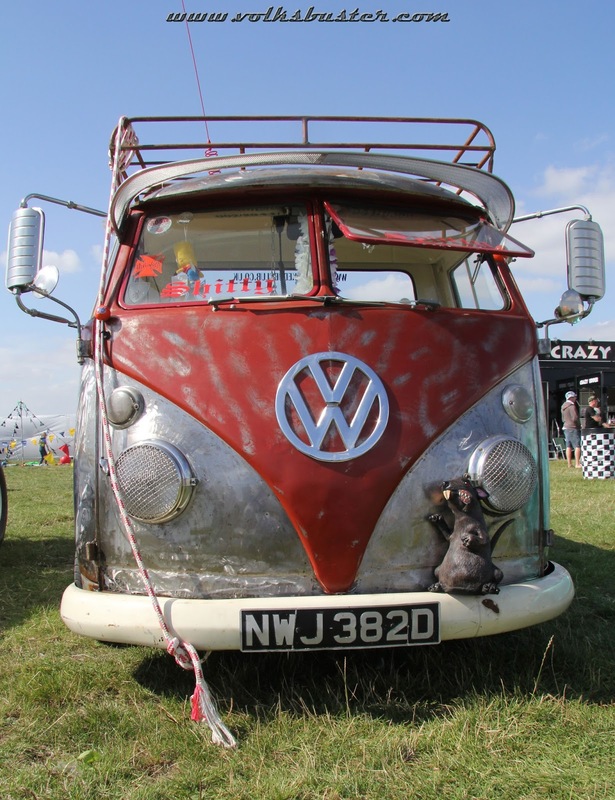 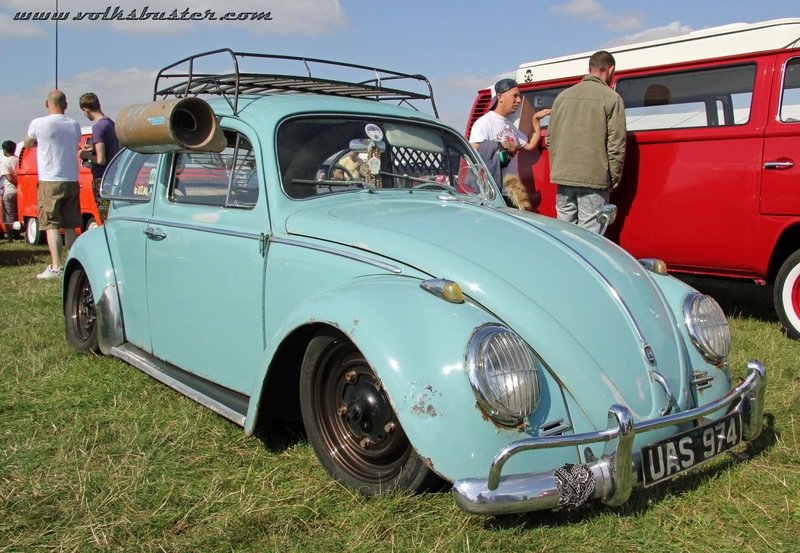 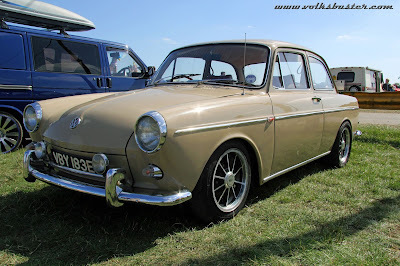 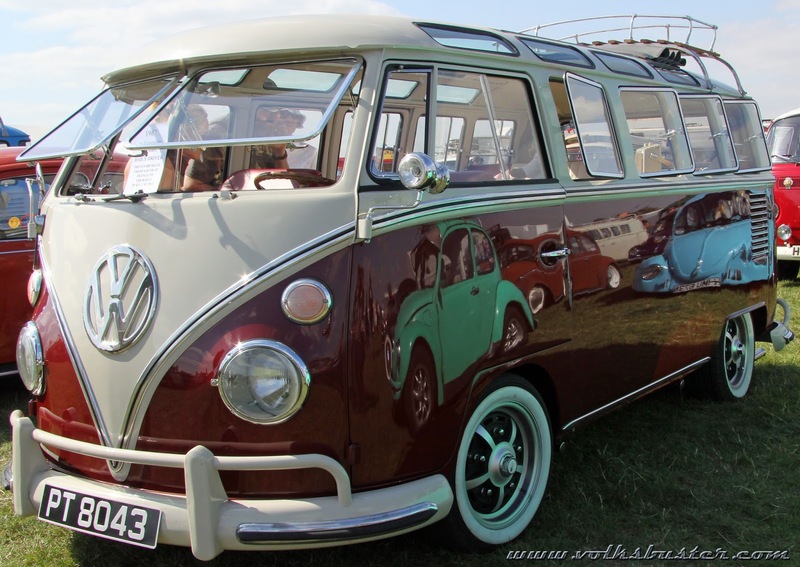 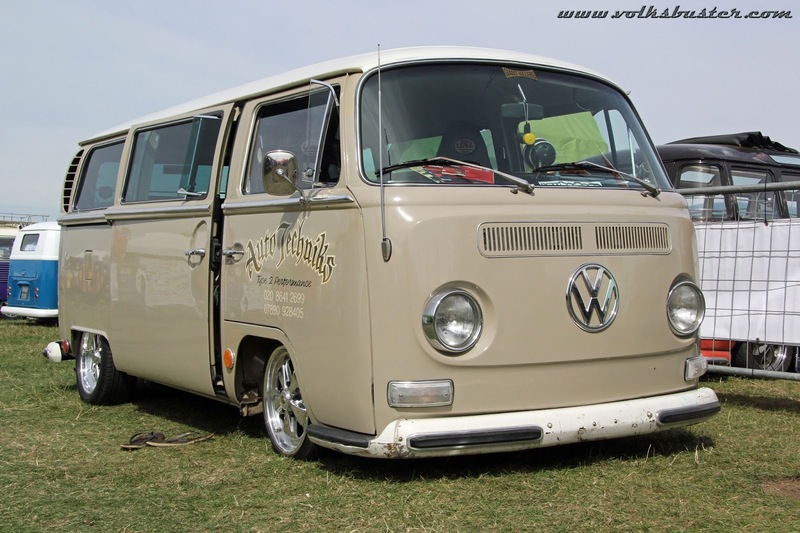 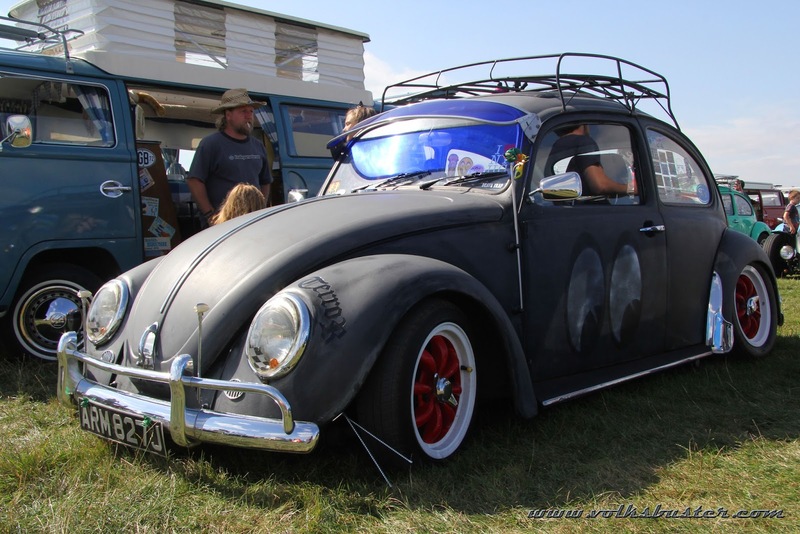 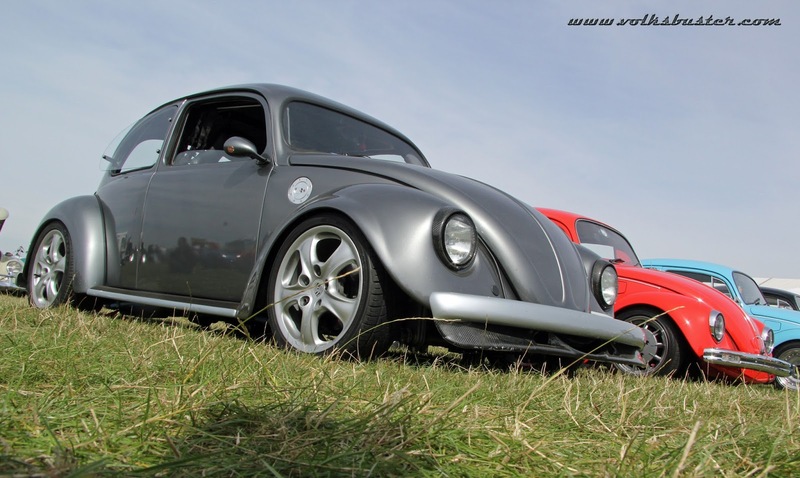 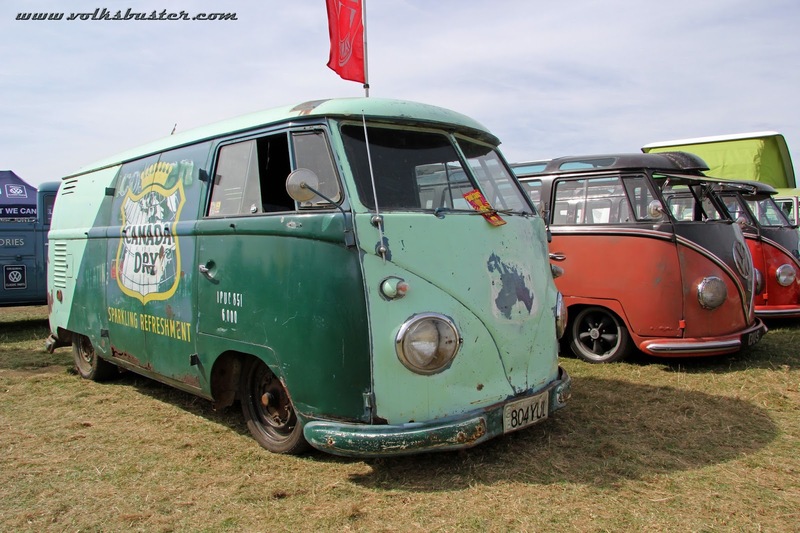 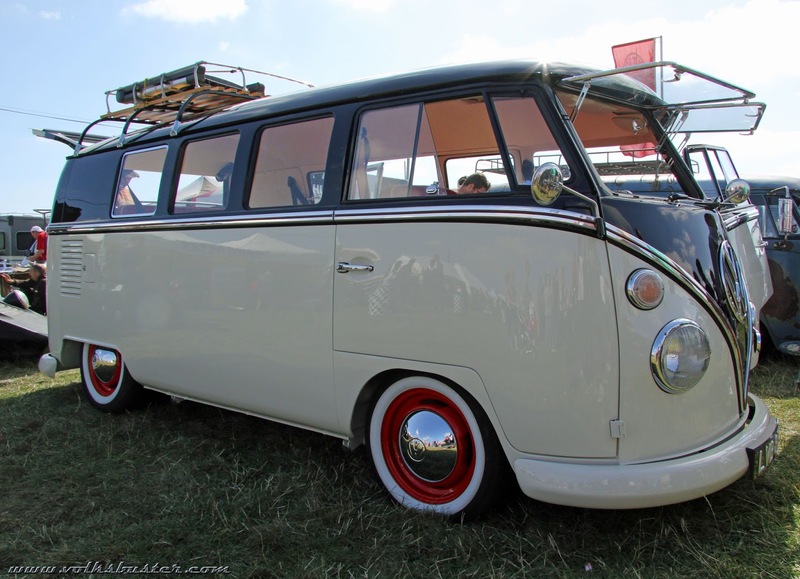 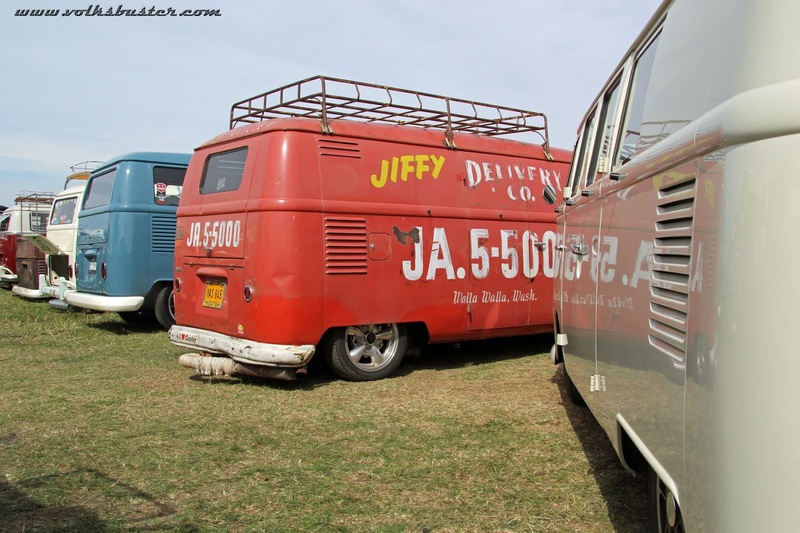 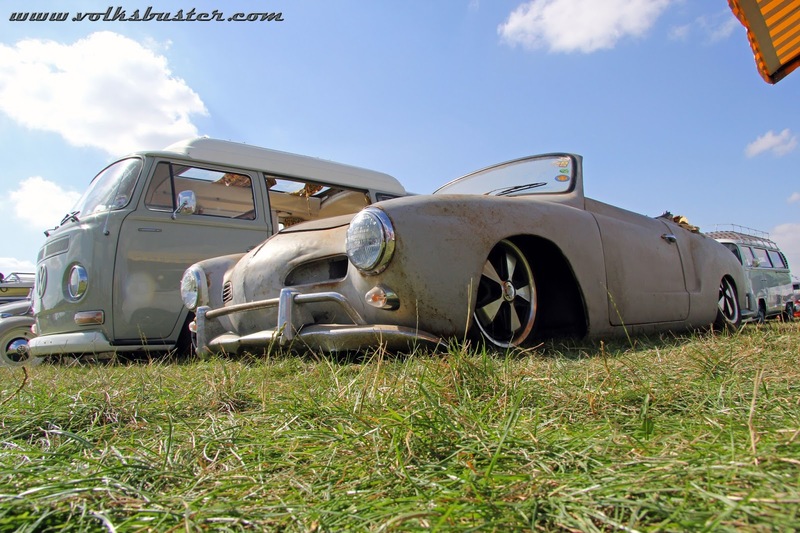 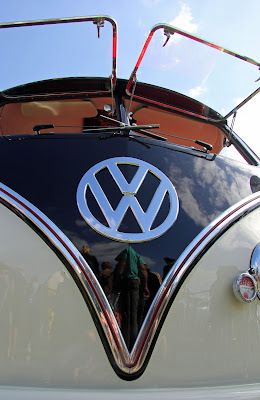 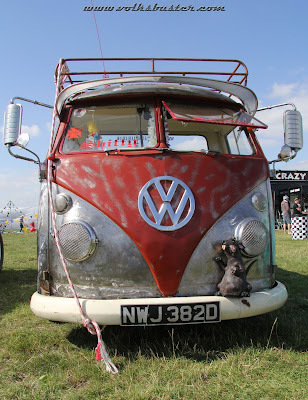 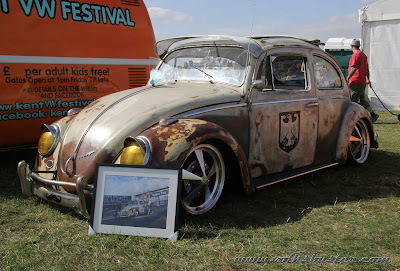 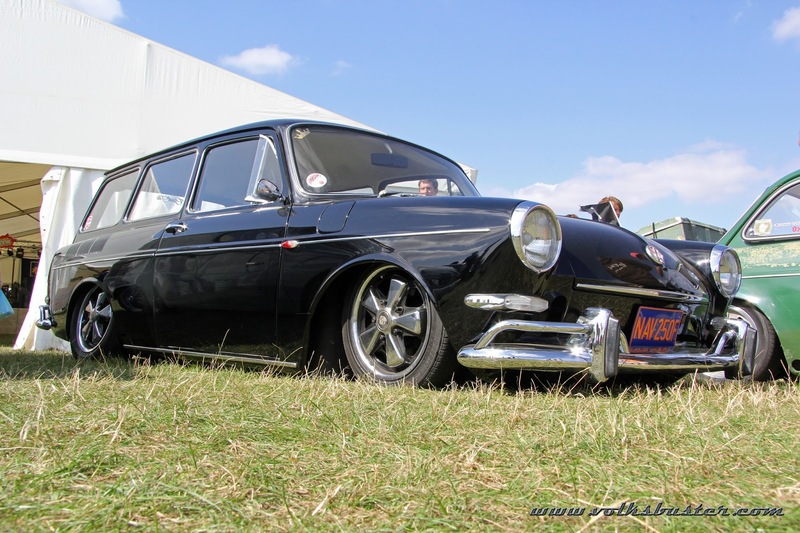 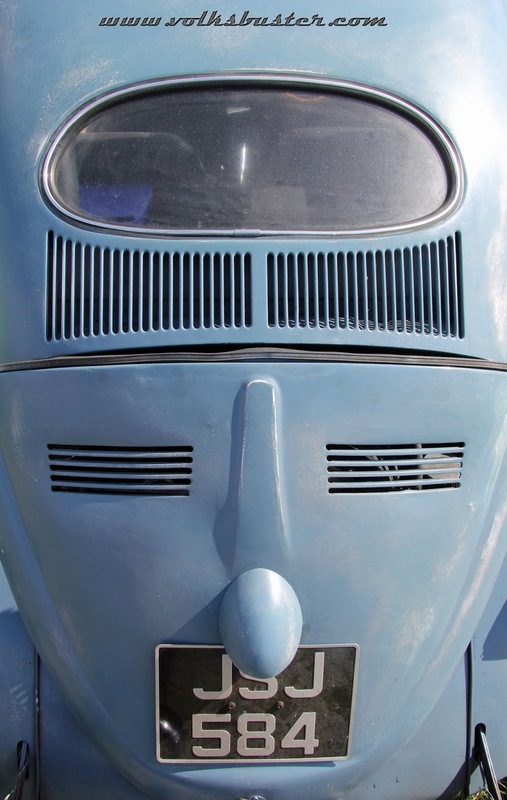 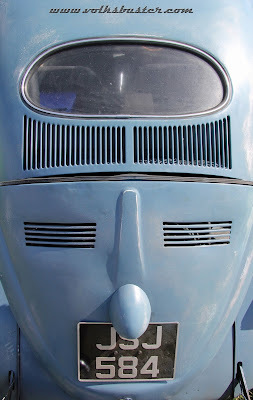 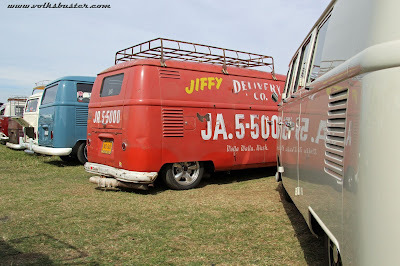 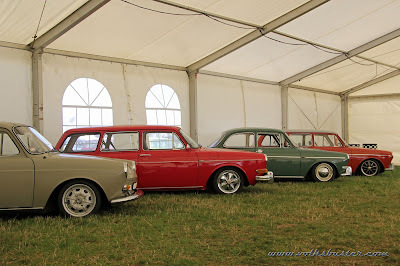 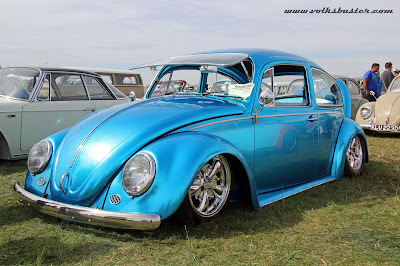 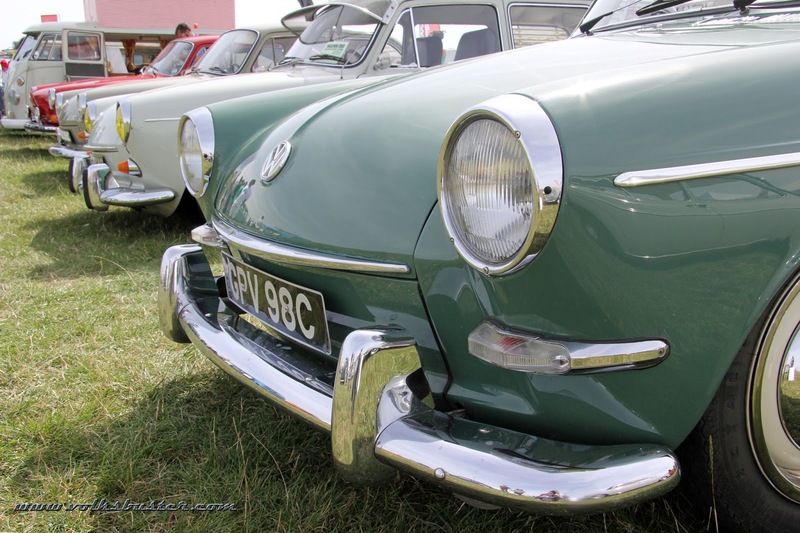 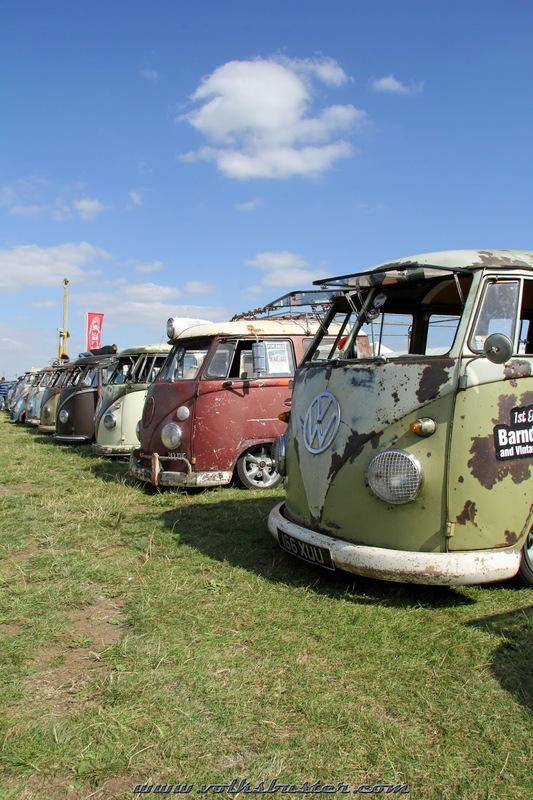 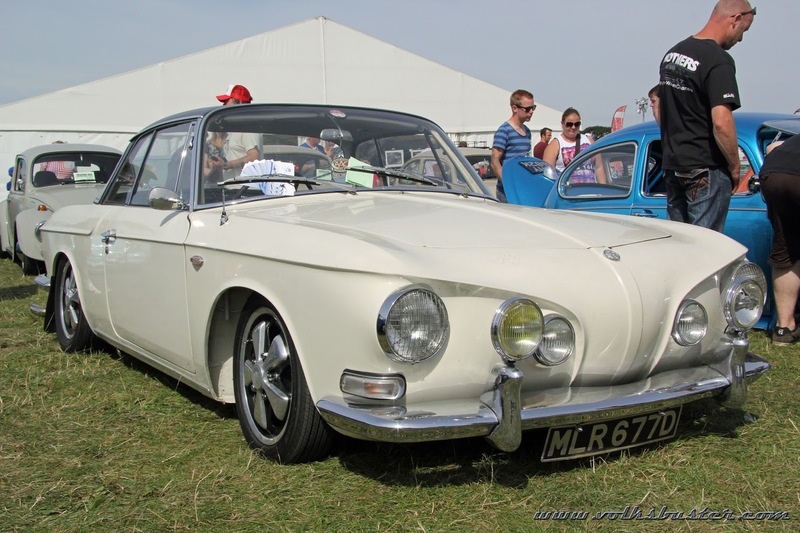 VW Action has been on the UK Volkswagen show scene since the 1970's, first at Stoneleigh Park, Peterborough Showground, then the Herts County Showground and more recently at Santa Pod Raceway. 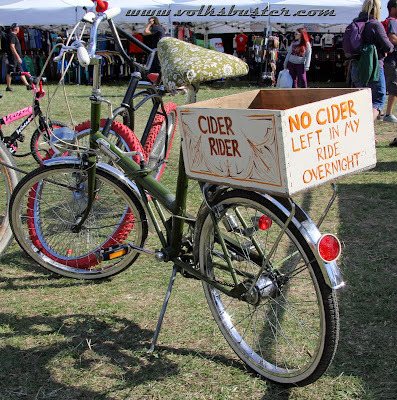 and as usual it was a great event but this year seemed bigger than ever, maybe due to the weather numbers at the event were definitely up on last year. 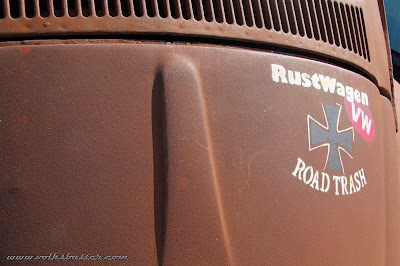 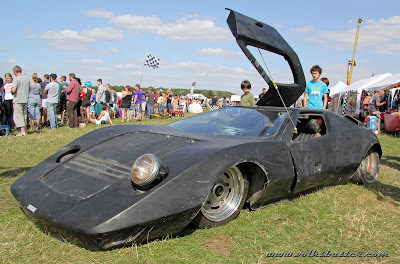 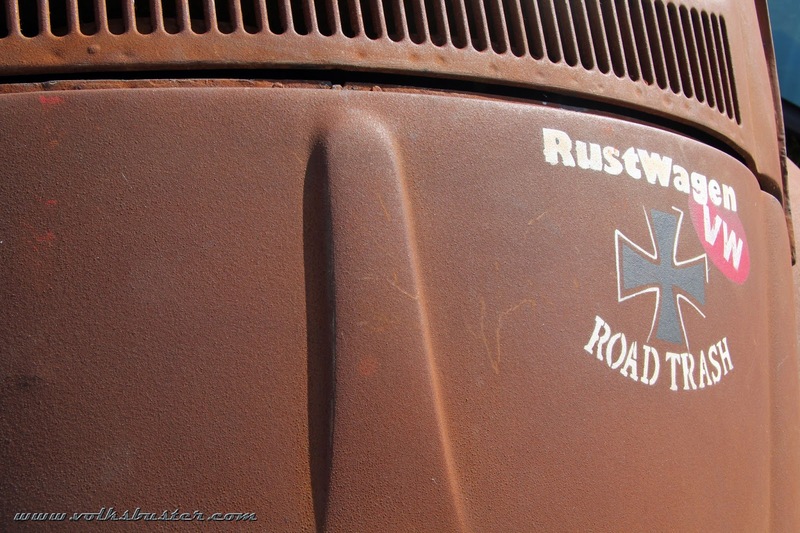 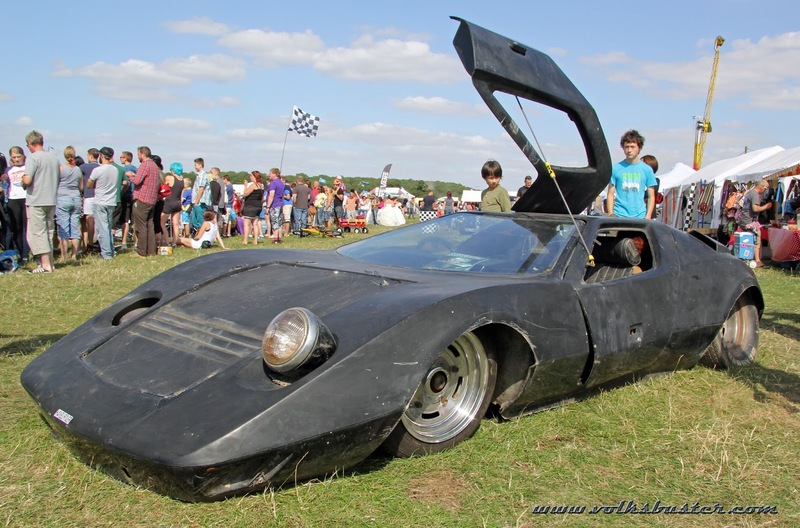 the daily driver on the Saturday and the main show and shine on the Sunday were massive!